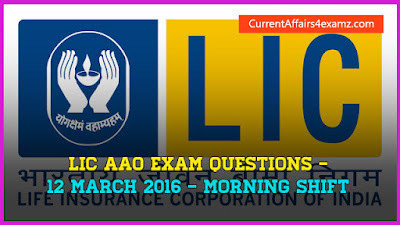 Hi Aspirants, here are the GK, GA and Computer Questions asked in today's (12 March 2016) Morning Shift LIC AAO Exam 2016. If you have attempted the exam, please share your reviews with us and also share questions you remember. Thanks to Vaishnavi Devi for sharing the below questions with us. 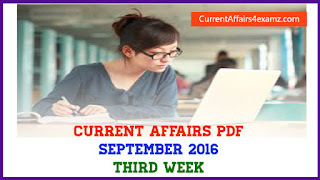 Many Questions were asked from our articles. You can check proof from link given below.